A local favorite, this wine is produced from the Native American grape, Catawba. 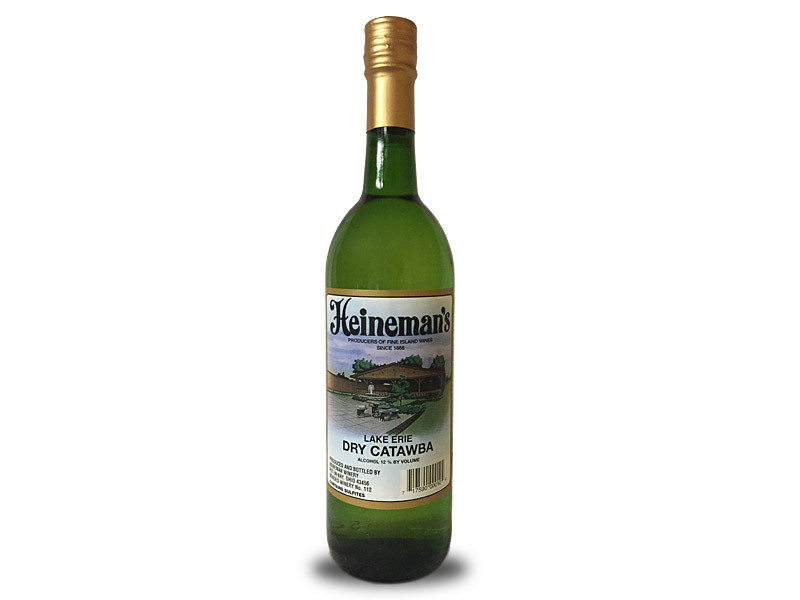 This dry wine is floral with notes of lemon grass and granny smith apples, with a slight tart finish. This is one of the first wines our founder Gustav Heineman produced in the 1880's.